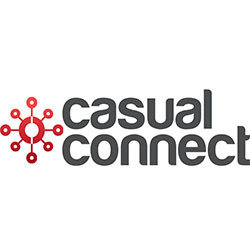 Casual Connect is produced by the Casual Games Association and is the premiere event for the casual games industry with over 6,500 professionals attending Casual Connect each year. Casual Connect brings together the most talented and knowledgeable experts in the casual gaming field to further the casual games industry with the best of networking and learning. Mobile is transforming communication, advancing the next payment system that alters commerce, and expanding ways in which we interact. Similarly the world’s premier industry continues to expand. 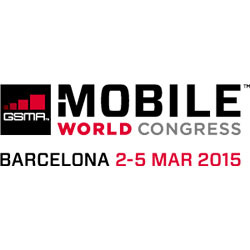 Once again taking place at Fira Gran Via – the world-class venue in the heart of the Mobile World Capital. 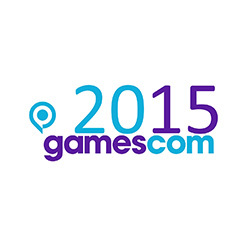 You won’t want to miss the opportunity to witness the industry’s continued expansion and growth. 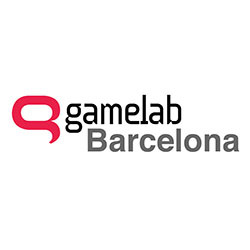 Gamelab Barcelona is a market-accelerator event for games and interactive entertainment companies and projects. This event’s main objective is helping out the growth of new business initiatives in the European games sector, with special attention to those ones in an early stage of development. 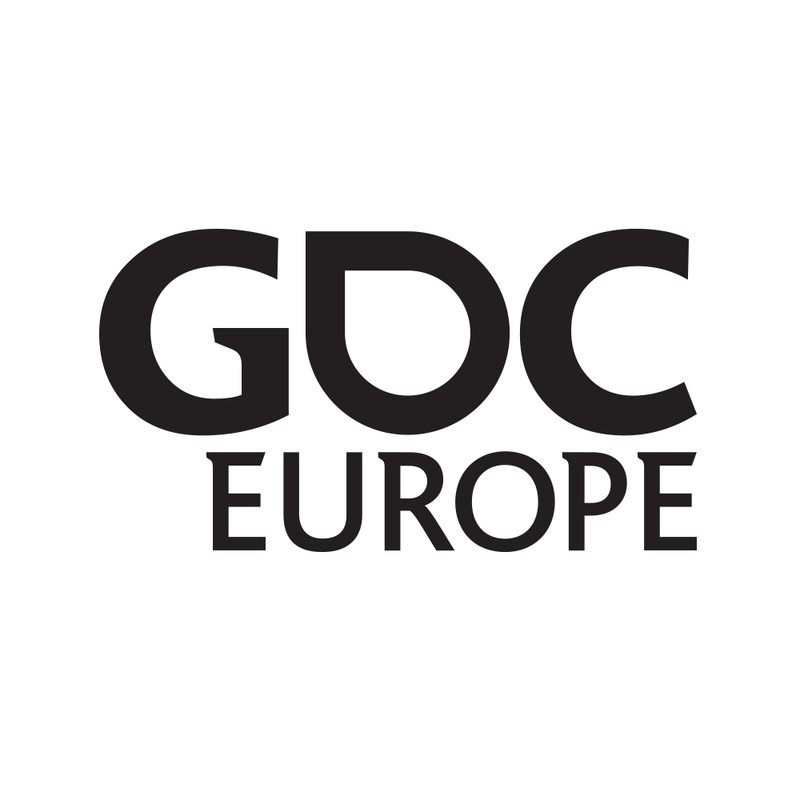 Gamelab also serves as an effective hub for local companies looking to expand their business globally and for those international companies that want to enter the European and/or Latin American markets. Game Developers Conference Europe is a great event focused on creating the game experiences of the future, including how we will play games, on what we will play them, and how we will monetize, distribute, market, and share them–we’re bringing together the creators of tomorrow’s biggest and most innovative video games for this event and getting them to present their best practices to you. No. 1 industry meeting place. 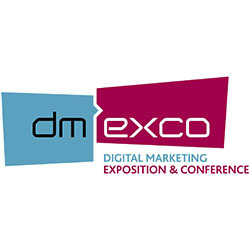 From marketers, to publishers and advertisers, through to all types of agencies – at the dmexco trade visitors, exhibitors and guests from all over the world are able to profit from bundled branch know-how, as well as current trends and innovations. A conference not to miss. 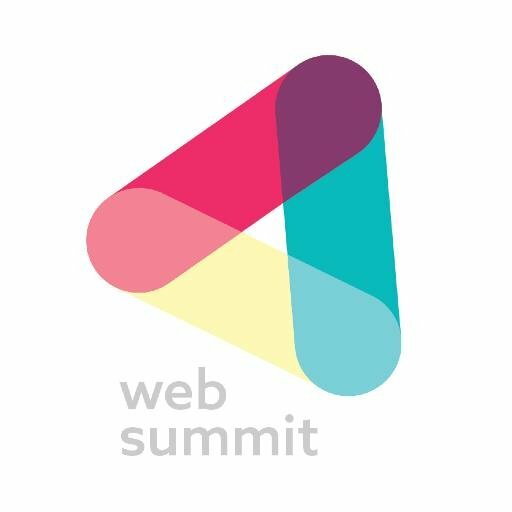 Europe’s largest tech event, comes to Dublin from November 3 – 5. 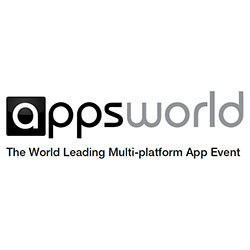 The Apps World series brings together the entire spectrum of the app ecosystem for debate and discussion over its two day events in Europe and North America. © 2015 Aratinga Studios. All Rights Reserved. 321 Llull Street. 08019 Barcelona, Spain.